Louise D. Spitulski completed her journey on this earth July 6th, 2018. She was born to Melvin and Hugo Schmakel on November 20th, 1921. Louise graduated from Libbey High School where she met her future husband Raymond Spitulski. They married and had 2 children. Louise engaged in many activities; she loved making greeting cards, sewing and doing needlepoint. She was hard working, feisty and always ready to do anything if asked or needed. She also traveled to many places around the world and was always up to a good game of cards. Louise was active in the community. She was a member of Our Lady of Lourdes Church for over 60 years and belonged to the American Legion Post 18. She worked at Haddads Bungalow and then at Huntington Bank for many years and was also a homemaker. She was preceded in death by her husband of 55 years Raymond, parents Melvina and Hugo Schmakel; brother Henry (Frances), Edward (Helen), Warren (Ellie), Glen (Patricia), and friend Jim Mohn. Louise is survived by her daughter Barbara Brady; son Robert; grandchildren Marianne (Mike) Peacock, Michael (Marsha) Brady, Thomas (Andrea) Brady, Christine Smith (fiancé Andy Troiani), John (Susan) Spitulski, Robert (Carla) Spitulski, Jim (Deanna) Spitulski, Matthew (Angie) Beil, Justin (Shelley) Beil; 31 great-grandchildren and 1 great-great grandson. She will be greatly missed by all of those who loved her. Friends may visit at the Coyle Funeral Home, 1770 S. Reynolds Rd., on Wednesday, July 11 from 4-8 p.m. Funeral Services will be held on Thursday, July 12 beginning at 9:15 a.m., in the mortuary, followed by a Funeral Mass at Our Lady of Lourdes Church at 10:00 a.m. Entombment to follow in Toledo Memorial Park Cemetery. Memorials in her honor may be made to Our Lady of Lourdes Church on Hill Avenue. To send flowers or a memorial gift to the family of Louise Dorothy Spitulski please visit ourSympathy Store. I don’t have more than the obit which noted that she passed away June 23, 2016 and was a resident of Pemberville, OH at the time of her passing. 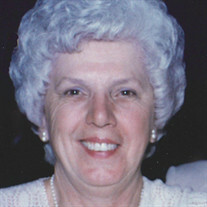 O’LEARY Anita L. Anita L. O’Leary, 67 years of Toledo passed away Thursday, January 5, 2012 at the Advanced Specialty Hospital. She was born in Maumee to the late Ademer Gouttierre and Adeline (Yeager) Gouttierre. 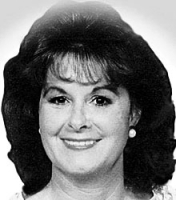 She attended St. Joseph Catholic elementary school in Maumee and was a 1962 graduate of McAuley High School and the former Warners School of Cosmetology in 1963. She married Thomas O’Leary on August 21, 1965 and they had one daughter, Michelle Lynn, born in 1968. Her father owned Gouttierre Pastry shop in Maumee and she along with her three brothers were expected to work early every Saturday morning which didn’t always thrill them. She enjoyed golf, tennis, bowling and hosted many golf outings with her sister-in-law, Anne O’Leary. She was also an avid reader, often reading 3 or 4 books per week. Anita had a wonderfully close relationship with her family, especially her daughter, Michelle and loved spending time with her. When the grandchildren, Matt and Ali came along, they were the love of her life. Anita was diagnosed with Crohn’s disease at age sixteen and endured 26 surgeries in her 51 year battle with the disease. 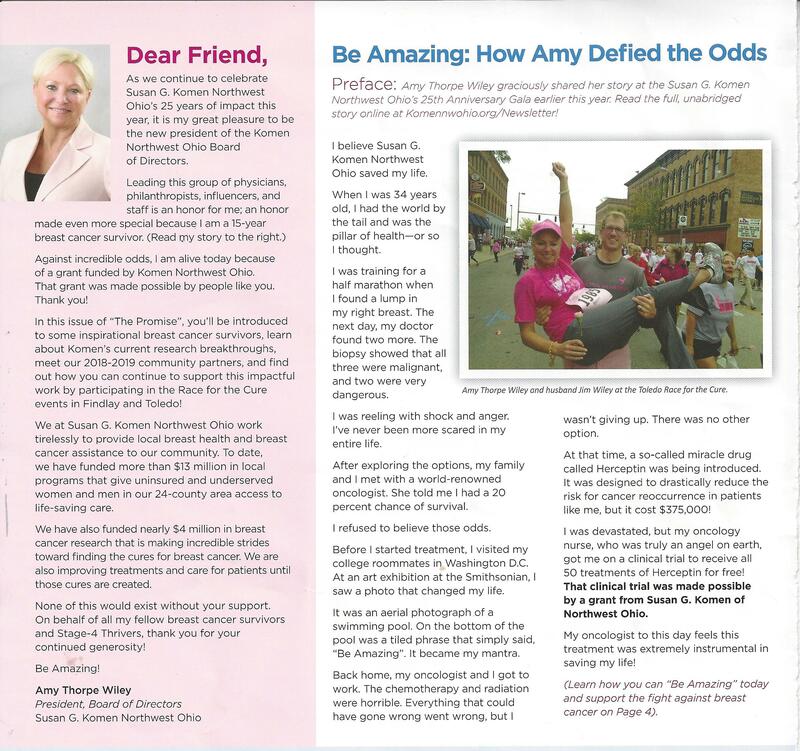 She had an amazing ability to cope with her illness and she helped many young girls who were facing the prospect of having a colostomy. Even when she wasn’t feeling well she would greet people with a smile and keep a positive attitude about life. Anita is survived by her husband, Thomas O’Leary; daughter, Michelle (Trevor) Chillson; grandchildren, Matthew and Alison; brothers, Thomas (Marylu) Gouttierre, Michael (Marcia) Gouttierre and James (Sue) Gouttierre; brother and sister-in-law, Timothy and Anne O’Leary; mother-in-law, Dolores C. O’Leary; seven nephews, Adam, Nestor, Edward and Matthew Gouttierre, and Todd, Andrew and Thomas O’Leary; niece, Heather (Steven) West. Also surviving is her aunt and godmother, Sister Marie Michelle (Rosemary) Gouttierre, OSU and Mary Rita Gouttierre. Anita has donated her body for medical research to The UT Medical Center. The family will be receiving friends Monday, January 9th beginning at 10:30 a.m. at St. Rose Church, Perrysburg where a Memorial Mass will begin at 11:30 a.m. A luncheon will follow at the Holiday Inn, French Quarter Perrysburg. Memorials may take the form of contribution to the Crohn’s Disease and Colitis Foundation of America, 386 Park Ave.7th Floor, New York City, NY 10016. Please view and sign our online guest registry at CoyleFuneralHome.com Please direct any floral tributes to the Coyle Funeral Home, 1770 So. Reynolds Road, Toledo, OH 43614 for distribution to the family.